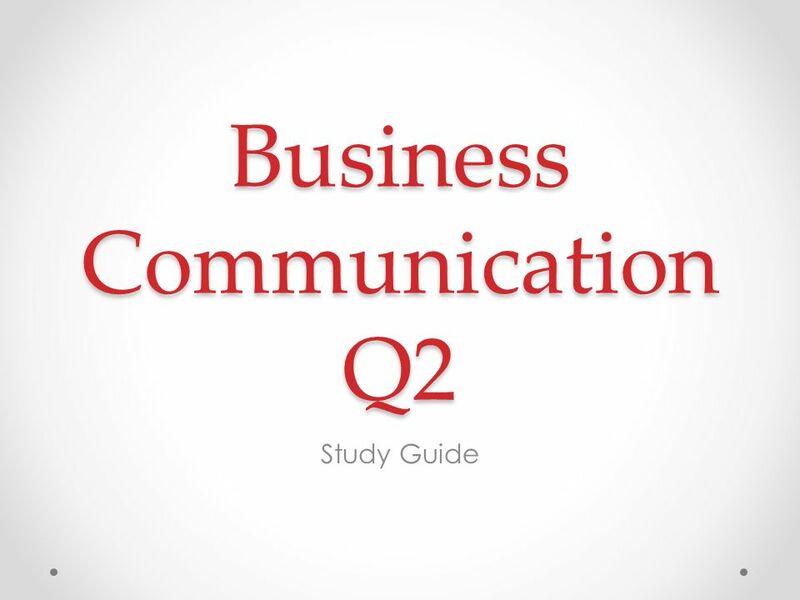 Download ppt "Business Communication Q2 Study Guide. 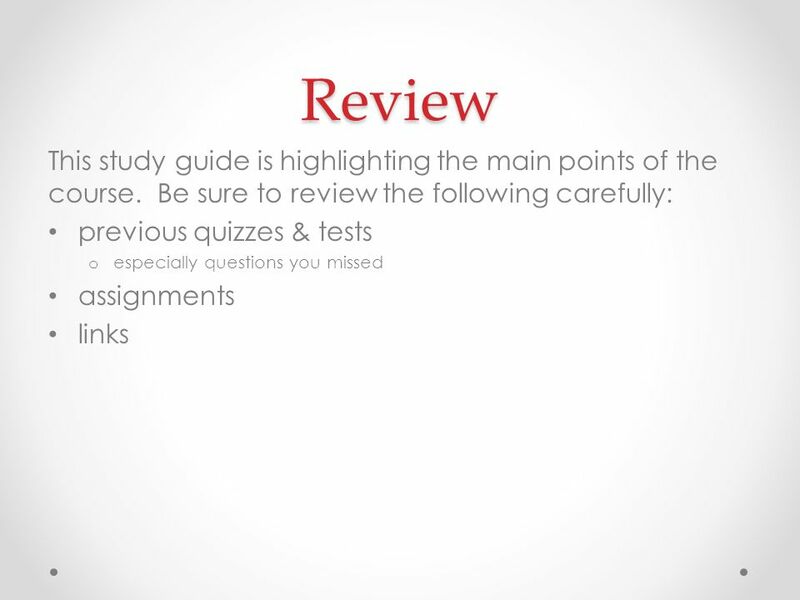 Review This study guide is highlighting the main points of the course. Be sure to review the following carefully:"
VIOLENCE is ON THE RISE - in the United States -among teenagers -in schools. Job Interview Types and Questions By : MuSa Mohammad. Kearns High School INTERNSHIP PROGRAM. BENEFITS OF AN INTERNSHIP EXPLORE A CAREER Apply knowledge and skills you learn at school---- See the relevance. Kearns High School INTERNSHIP PROGRAM. 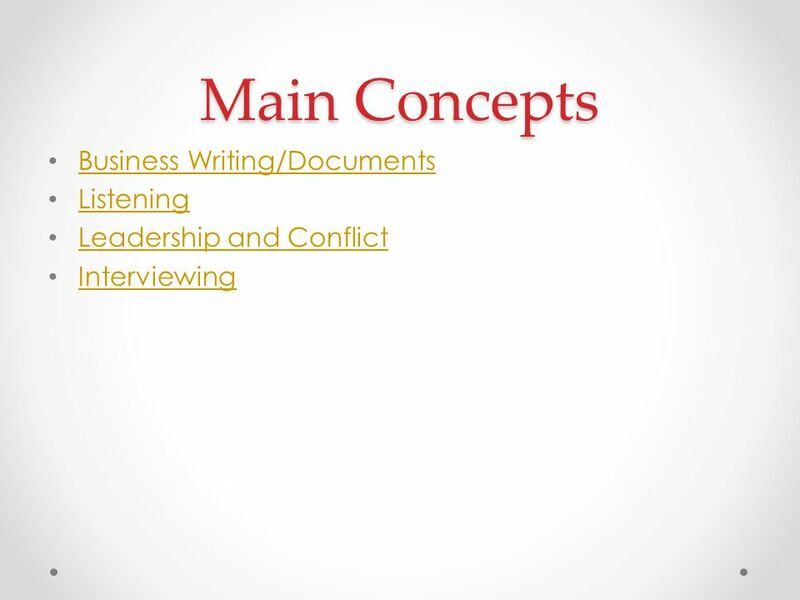 BASIC GUIDELINES FOR YOUR INTERNSHIP EXPERIENCE. EMPLOYABILITY What does it mean and how does it apply to me? 08 - Employment Matakuliah: G0622/Bahasa Inggris 1 Tahun: 2005 Versi: 1.01. Head Start A to Z Communication This product was prepared under Grant #90HC0006 for the U.S. Department of Health and Human Services, Administration for. Felix-Fechenbach Berufskolleg IT-Classes Work Ethics Program Geared to the Needs of Business & Industry. Human Resources Ministry Ministering to Those who Minister to Us.  ALL: Be able to use examples to explain the differences between prejudice and discrimination.  ALL: Consider some of the reasons for prejudice and. Career Ed.. 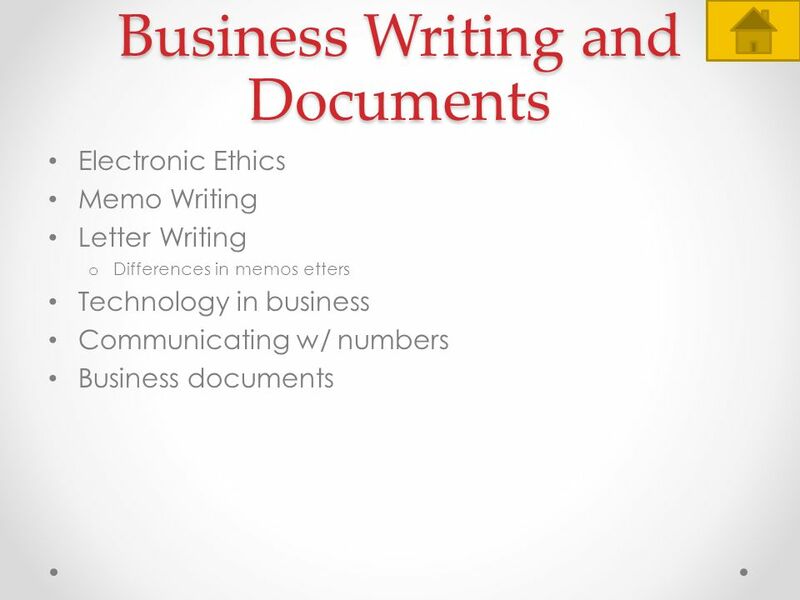 Opening Question  Reference Letters  Based on the name or previous knowledge, what do you think a reference letter is?  What is the purpose. 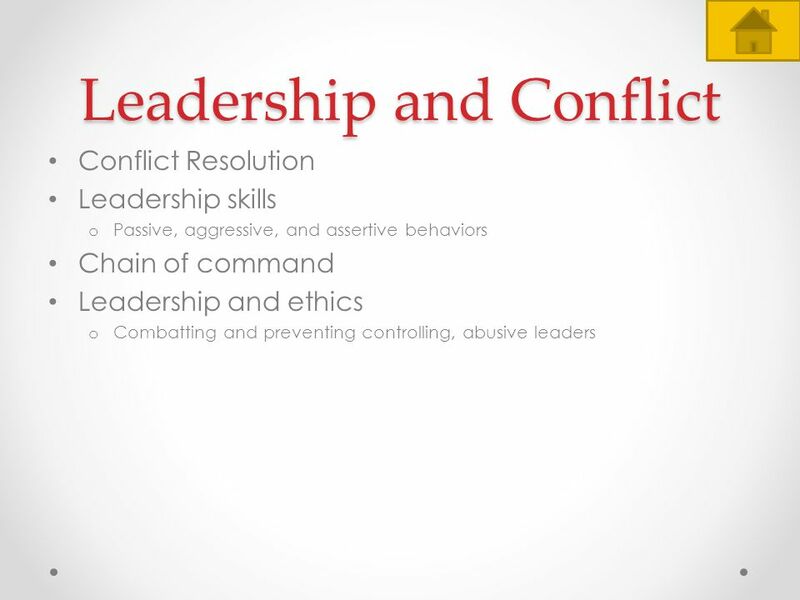 Chapter 1 - Introduction to Law and Ethics 1-1 McGraw-Hill © 2010 by The McGraw-Hill Companies, Inc. All rights reserved. Volunteering…. Who is a volunteer? A volunteer is someone who chooses to help someone without getting paid. 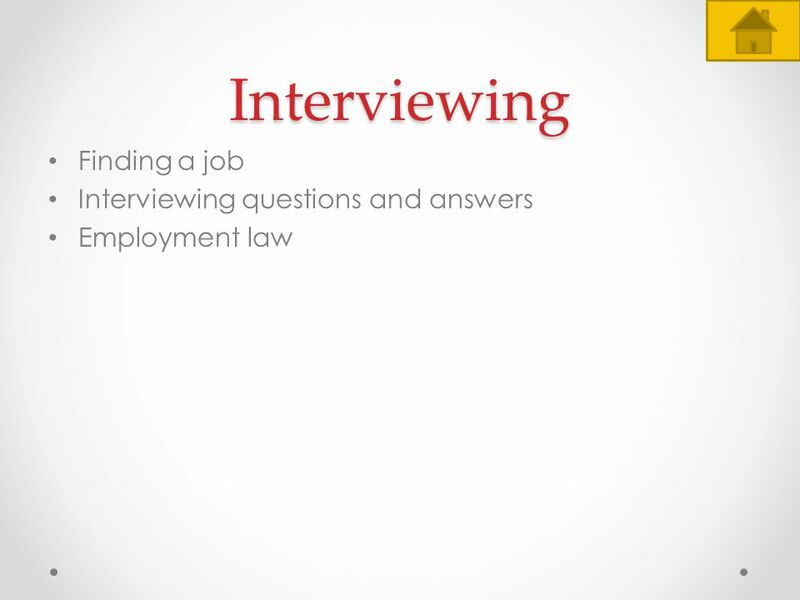 Interviews HELPFUL HINTS FOR LANDING THAT JOB!. 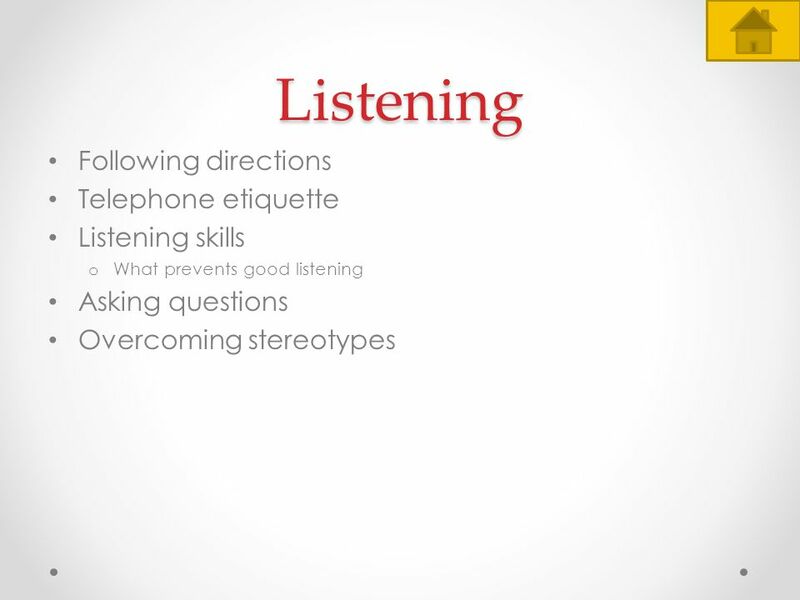 Job Interview tips This video shares some important tips for your job interview. Behaviors, Attitudes, Work Ethics & Decision Making 7th grade Career Discovery Adapted from Barbara Mackessy.